Join Us For Our 2-Part Open House on March 21st! Join us for our 2-part Open House! 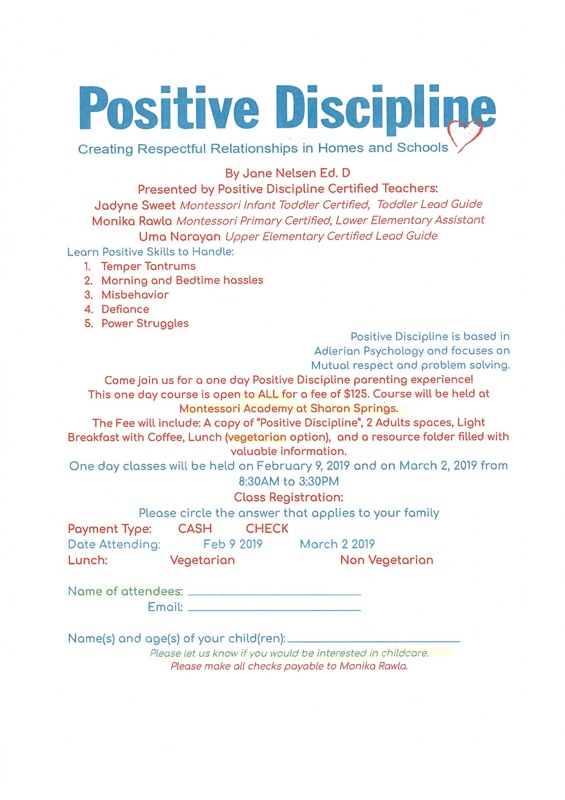 From 8:30 AM – 11:00 AM join us for a brief talk about Montessori, visit classrooms in session, have a discussion about readiness at all ages and levels and have a chance to get all your questions answered. Refreshments will be served. From 3:00 PM – 6:00 PM discover what our after school program offers to families and children, learn what enrichments are offered at MASS and meet our aftercare staff. 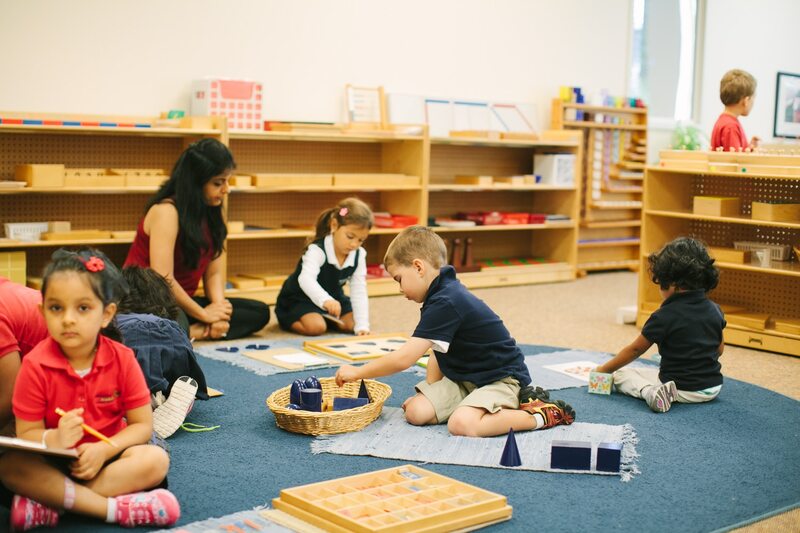 Learn about what benefits your child will receive from a Montessori education.